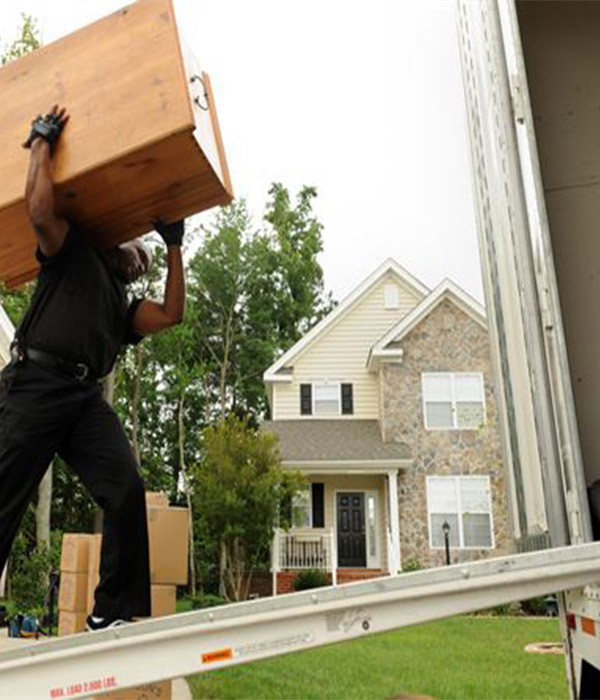 M&M Moving has proudly served the Houston area for over 23 years providing local residential and commercial moves. We also provide long distance moving services to and from all metropolitan areas from Dallas to San Antonio. Call us today for a quote! By law, Texas movers must be licensed with the TxDMV or the USDOT If you hire one that isn’t, you risk losing your belongings. Our USDOT NUMBER is USDOT # 2360184. Which let’s us move you, FROM, OR TO, anywhere in Texas!! By law, Texas movers must be LICENSED! !